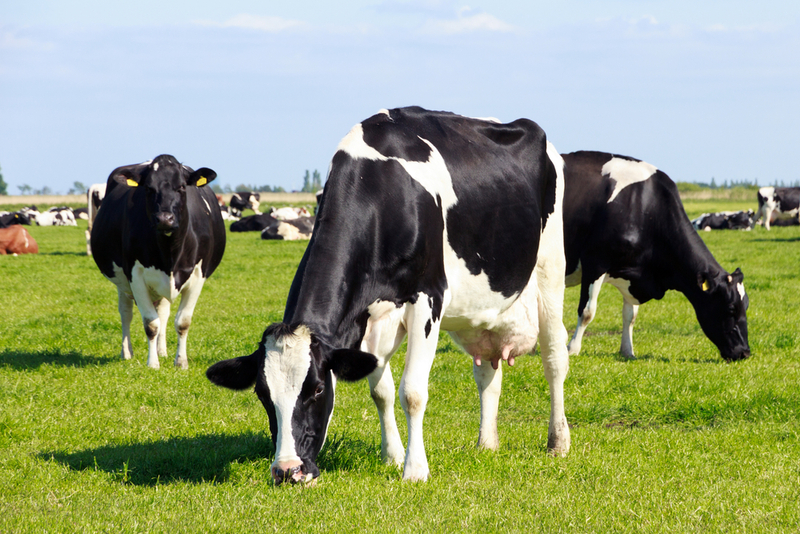 Louis Dreyfus Company this week announced it would exit its small dairy business as part of an overhaul to revive growth at the agriculture commodity company. The dairy unit represents for roughly one percent of the company’s revenue in 2018, and was previously earmarked as a unit to be sold. The company says the exit will have “practically no impact” on global sales and is expected to have a slight positive effect on its working capital moving forward. Reuters reports the firm has been trying to revive profits after they slipped to a decade low in 2015. The group first entered the dairy trade in 1925, and operates across the value chain in key dairy supply regions, which span across Argentina, Oceania, Europe and the U.S., as well as some of the world’s main dairy consuming countries, including China, Russia and Mexico, according to the company.